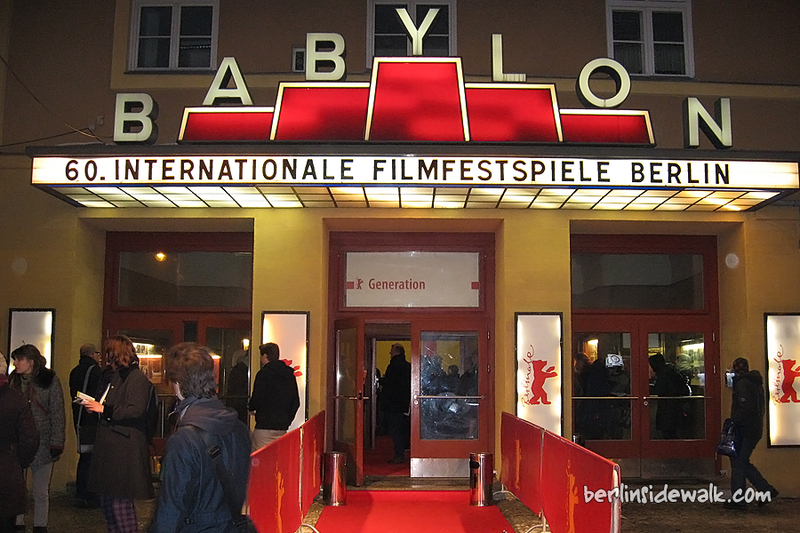 So I watched Summer Wars today at an official cinema of the Berlinale 2010. 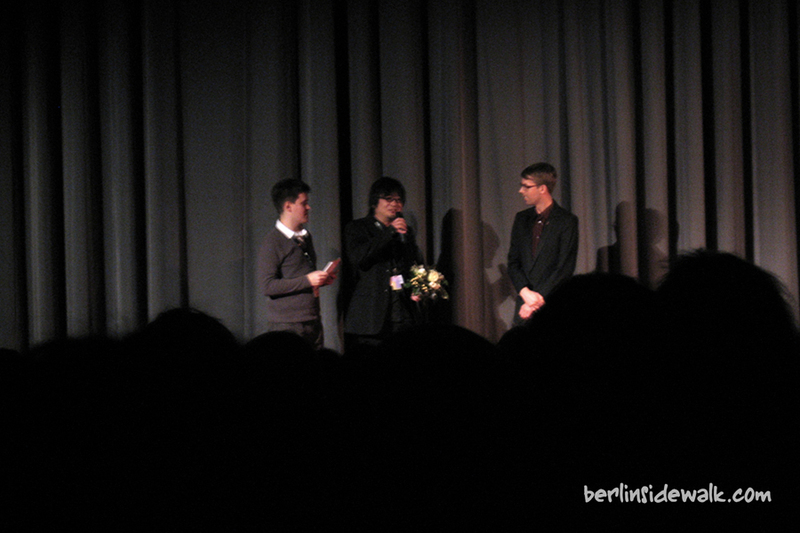 It’s the DVD premiere in Germany and the movie was shown two weeks earlier, of course in Japanese language with English subs. The movie was about a boy called Kenji, a computer technician for a virtual world called Oz (a massive social network in which everything is connected with the real world) who was invited by the most popular girl at his high school to her expansive family’s home for a summer job. During their trip, the world of Oz became infected by a virus, Kenji’s Account got hacked and so the chaos begun. 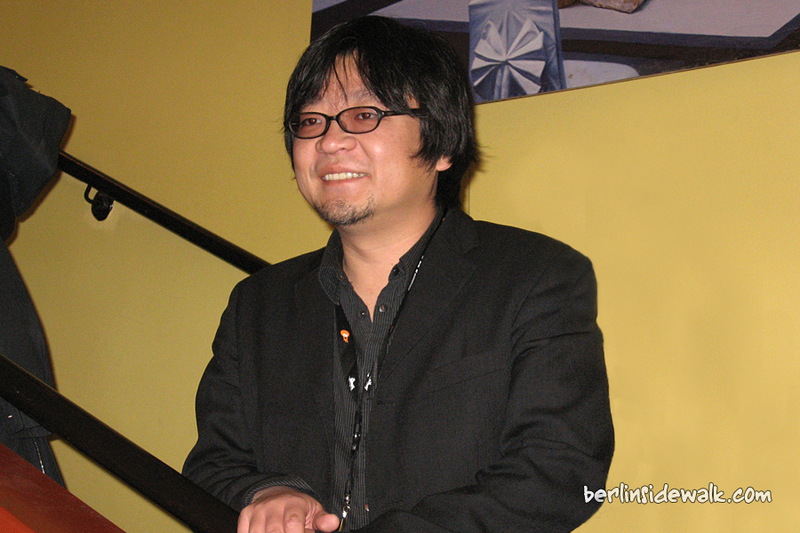 Hosoda Mamoru, the producer himself, was one of today’s guests and at the end, he answered a couple of questions about the movie which I can’t tell you without spoiling you the story. The only thing I can tell you is that he got his inspiration from his own family… oh yes and that he loves Germany.